Riniker Rhythm is an entertainment company providing services in the Milwaukee and Cedar Rapids area. 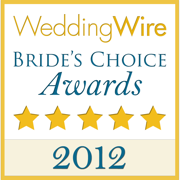 Their company recognizes the importance of weddings and wants to make the day specifically about you. 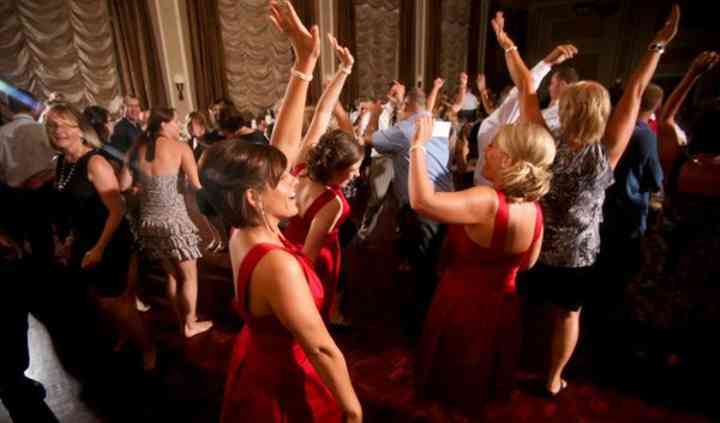 With that in mind, they want you and your guests to be the center of attention by catering to requests on and off the dance floor. 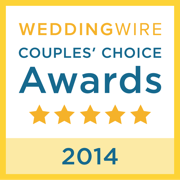 Riniker Rhythm focuses on making your special day both fun and modern. 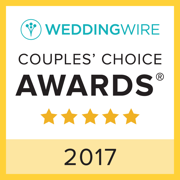 The entertainment company, founded 15 years ago, has been awarded many Couples' Choice awards as well as received phenomenal reviews. 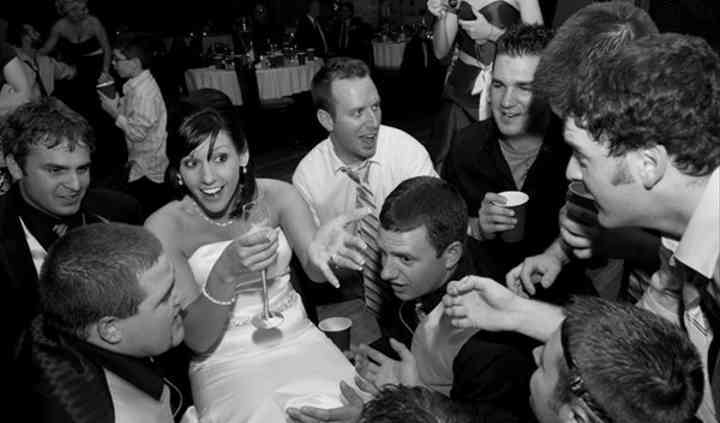 Many of the DJs come with a large portfolio having entertained hundreds of weddings. Five diverse DJs make up the team to provide the best experience. Amazing! Hands down the best DJ you could get! Read more Amazing!! Hands down the best DJ you could get! So easy to work with, and did a great job keeping everyone on the dance floor all night! Read more So easy to work with, and did a great job keeping everyone on the dance floor all night! Jake was awesome to work with! I would highly recommend Riniker Rhythm to any couple planning a wedding. Read more Jake was awesome to work with! I would highly recommend Riniker Rhythm to any couple planning a wedding. Jake and his crew did a fantastic job for my clients. They arrived on time, were accommodating to our events needs, and provided quality service. I can't wait for our next chance to work together again. 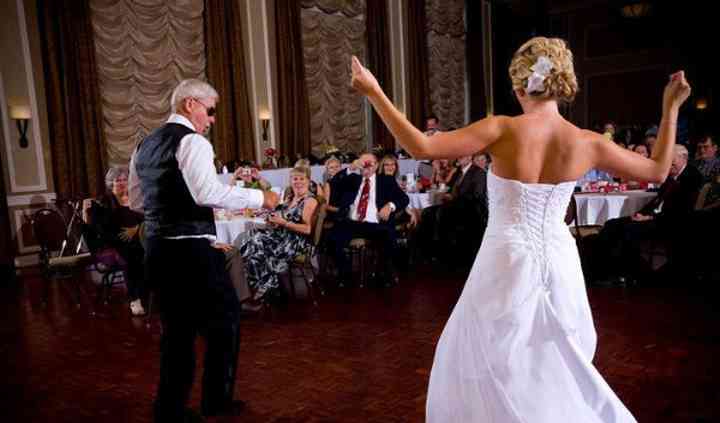 Highly professional, great equipment, reliable and they definitely know how to get your guests on the dance floor. Always wonderful to work with Jake and his crew! A+. Love your Site. Look forward to working with you.